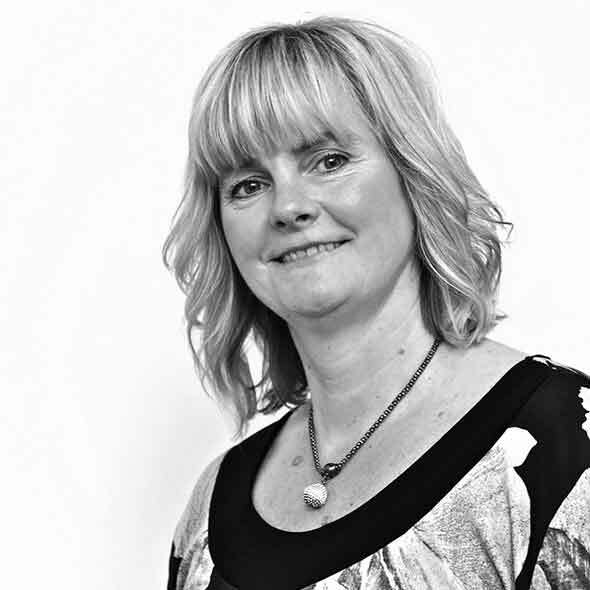 Tracy has worked at Morgan & Co Solicitors since 1996 initially working alongside Susan Mary Morgan, the company’s founder, and in more recent times alongside Daniel Martyn Williams (Director). 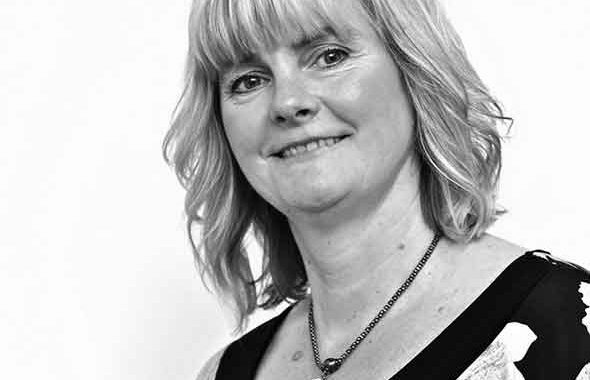 Tracy works primarily within the family and matrimonial department and has over 30 years experience in this area of the law. Her sympathetic and patient manner is greatly valued by clients in what is frequently a stressful and upsetting time.